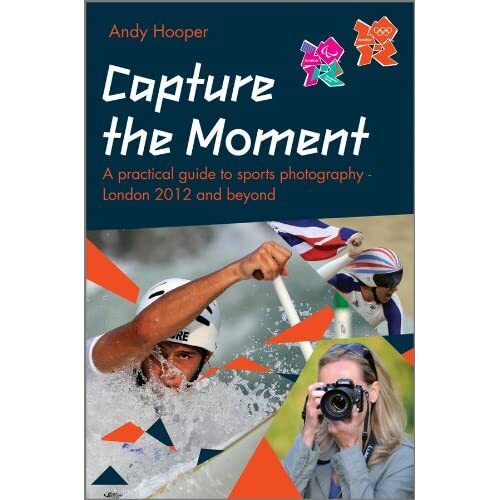 In my recent post "Photography at the London 2012 Olympics" I mentioned that spectators will be able to take photographic equipment into the Olympics venues as long as it fits into a bag measuring 30 x 20 x 20cm. LOCOG have confirmed to me that the reasoning behind this is that a bag of that size will fit under your seat. However, 30 x 20 x 20cm is one of the standard size boxes we use at LensesForHire for packing lenses. So we've done some experiments to see how much gear we could fit into one of these boxes. Our first thought was that a 300mm f/2.8 should fit. The Canon one is officially 252mm long, and a bit longer with lens caps and lens hood, but we expected it would fit and we hoped there would be a bit of space to spare. And we were pleasantly surprised. and it all fits into the box quite comfortably. In the following picture, the 300mm f/2.8 is at the bottom of the box (you can see its black leatherette lens cap, which we removed for the first photo), and the 16-35mm f/2.8 is standing upright in the back right corner under the Extender. Now you might think that the 300mm f/2.8 is taking the mickey, just a bit. It complies with the letter of the regulations, but arguably not with the spirit of the regulations. (Andy Hooper told us that the regulations were intended to allow telephoto lenses up to roughly a 300mm f/4.) And furthermore the London 2012 ticketing conditions prohibit any behaviour which disrupts another spectator's comfort or enjoyment of the sport, and it might be argued that sitting next to someone waving a 300mm f/2.8 around would be a bit disruptive. So we had another go to see what else we could pack into the same 30 x 20 x 20cm box. And again it all fits into the box very comfortably. In the following picture, the 100-400mm and the 70-200mm f/2.8 are lying down in the bottom of the box at the right hand end, and the second camera body is standing upright at the right-hand end of the box, underneath the fisheye. We could have got more into the box if we'd really tried to optimise it, but we thought two cameras, five lenses and two Extenders ought to be enough for most people! So how much equipment will you be taking?